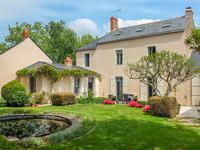 Highly successful gite complex with instant income on the edge of the Loire, ready to run. 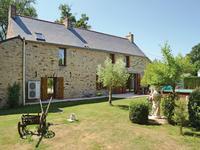 Fully equipped gite complex with 6 separate gites ready to run sitting in an easy to manage . . . 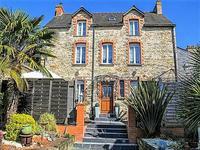 Stunning village bourgeoise house, perfect for continuing the B&B business, close to Redon and only 40 mins from Rennes airport. 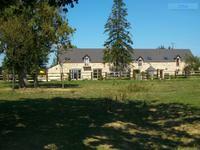 A charming stone property, beautifully renovated comprising: 3 reception rooms, fitted . 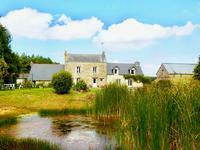 . .
Set in the countryside, an 18th century renovated watermill which still has its water wheel. . . . 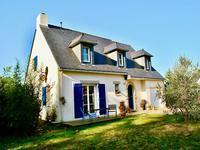 Contemporary 4 bedroom luxury property set on an exclusive estate, close to Nantes Brest canal and just 40km from the coast. 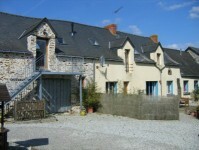 This beautifully designed property, constructed in 2004 would make a lovely family home. Set . . .